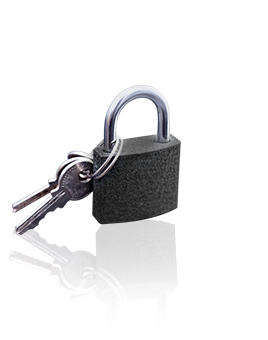 All our locksmiths in Leatherhead go through comprehensive locksmith training which includes assured auto locksmith training as well as commercial and residential security education. 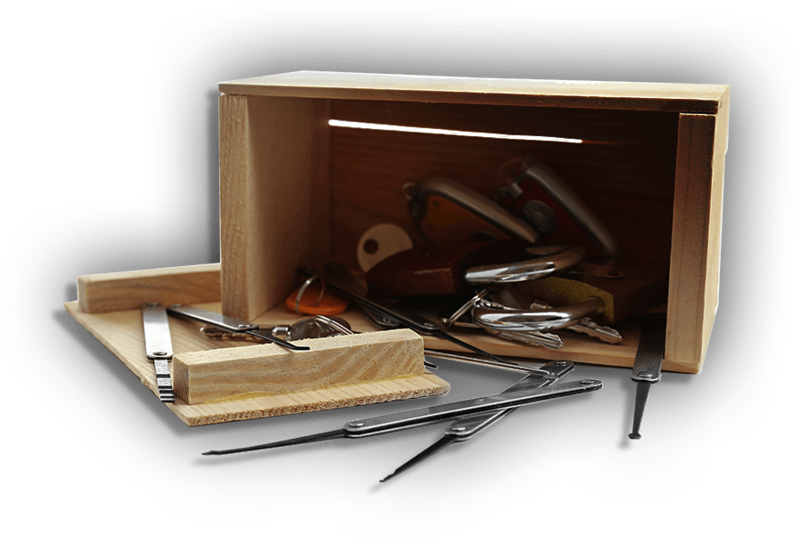 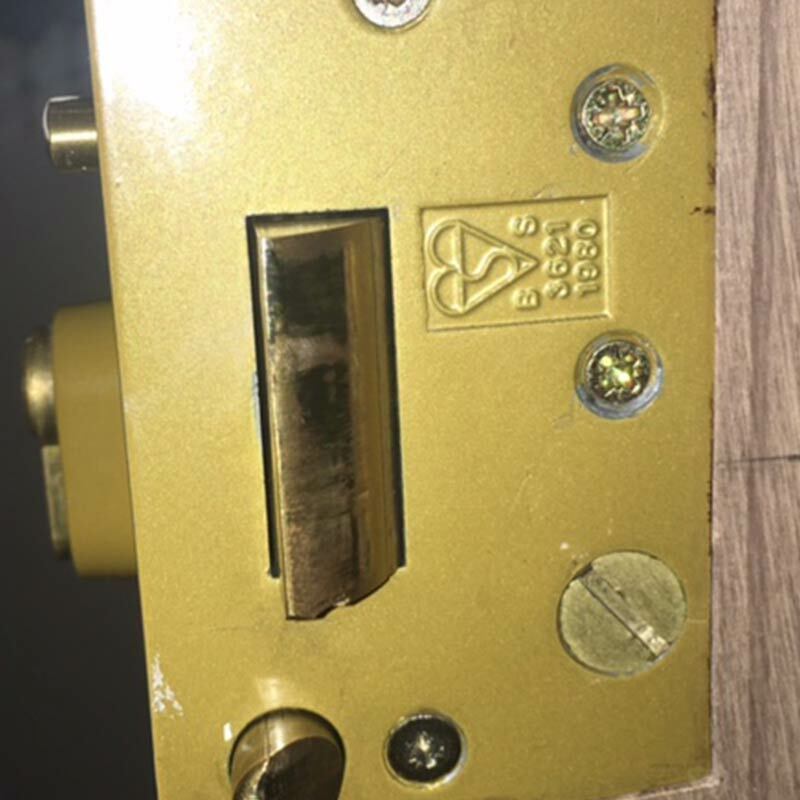 This way, locksmiths Leatherhead are able to renovate their skills and are capable of serving commercial premises as well as school facilities or government buildings with ease. 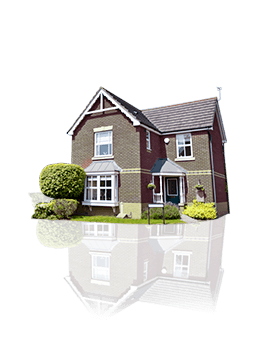 Whether you operate a large commercial business or own a small house in Leatherhead, our locksmiths in Surrey area can and will help you find appropriate solution to any locksmith related problem. 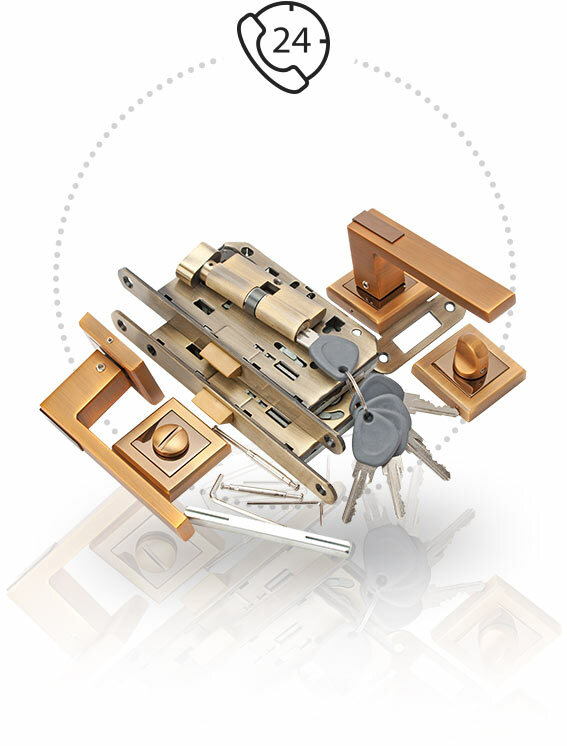 So why should you choose Leatherhead Locksmiths over other locksmith companies available in Surrey? 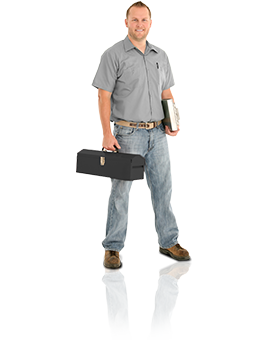 The answer is simple: when choosing our locksmith company, you gain 24 hour locksmith help with a minimum response time of fifteen minutes for the entire year. 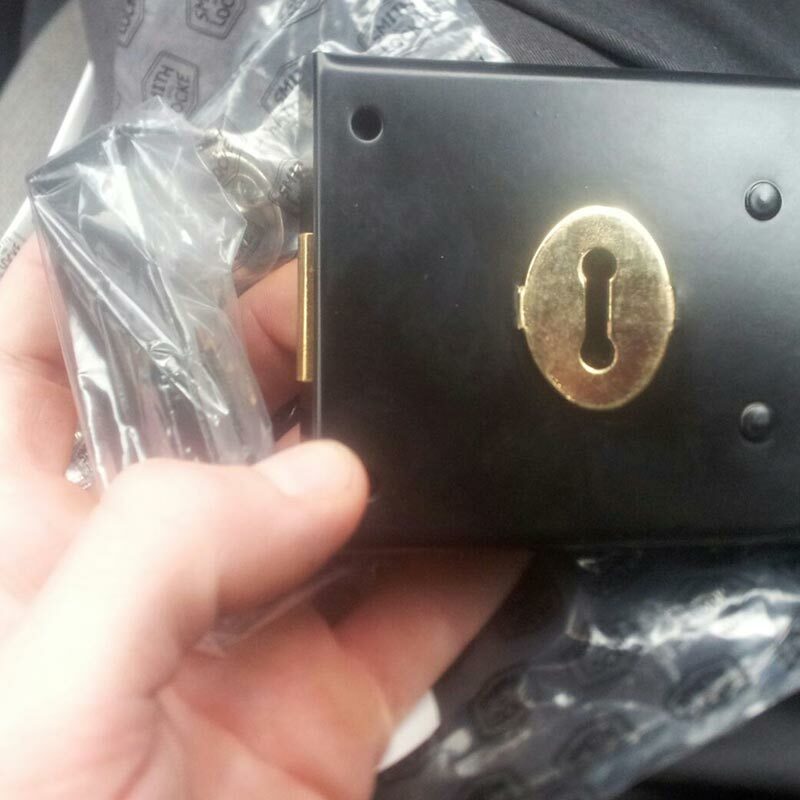 With locksmiths Leatherhead you do not have to face a key stuck in the vehicle ignition or a jammed door lock on your own again. 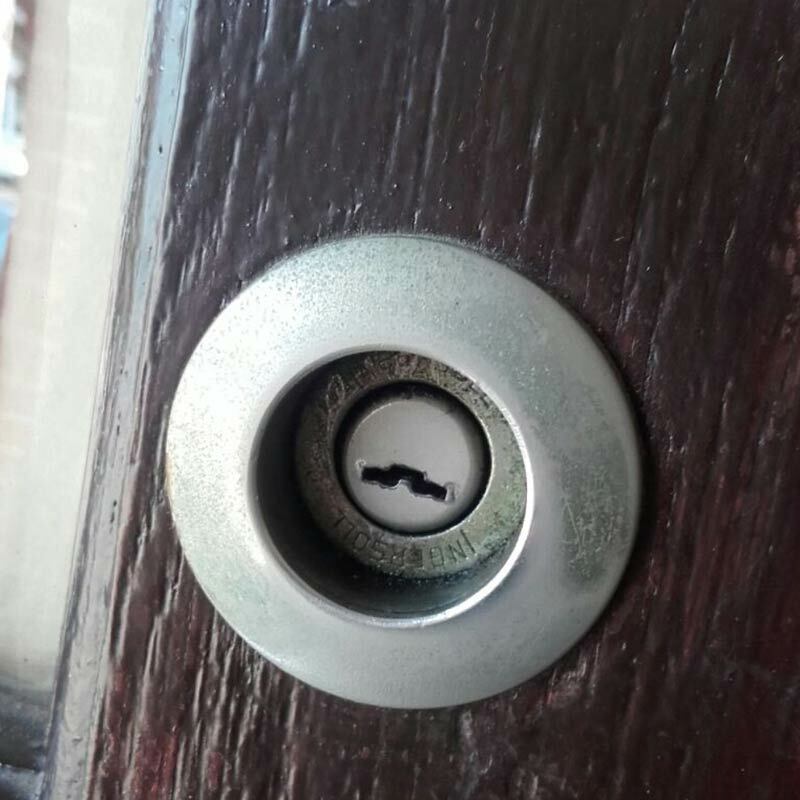 Day or night, our emergency locksmiths in Leatherhead can open any type of door lock be it a master lock, a mortise lock or a combination lock using special lock picks saving you the hassle and the embarrassment of being locked out somewhere in Leatherhead. 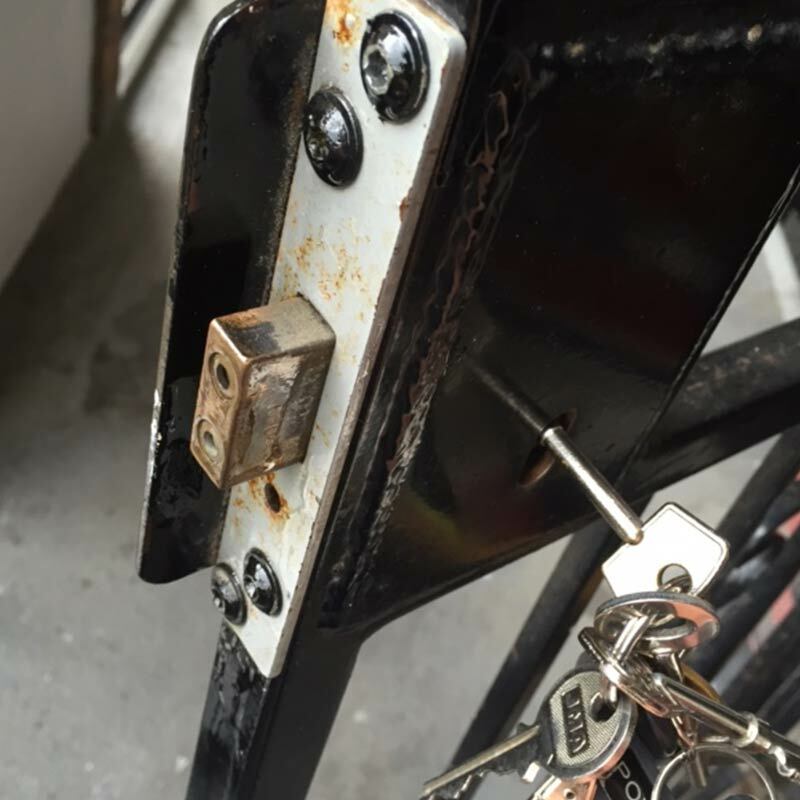 Our lock change and lock repair services are the best and fastest in the area. 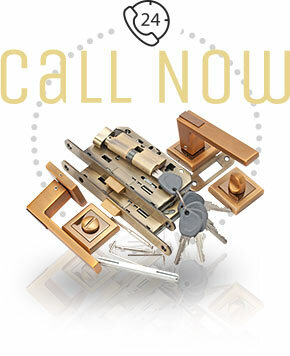 Call us now for KT22 locksmith service on 01372 236419*.